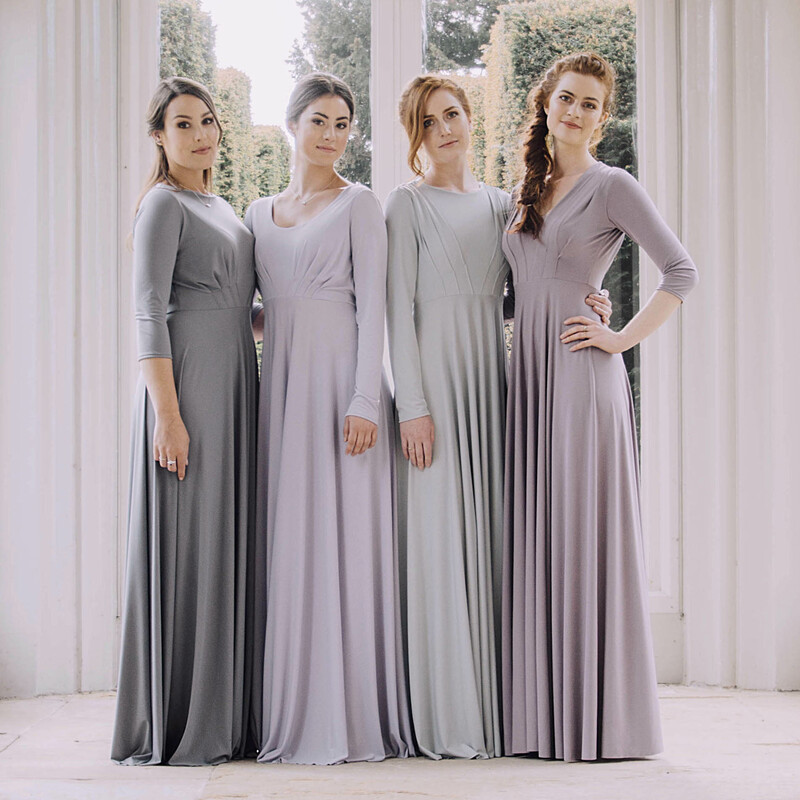 Our bridesmaids dresses are available in over 50 colours with one of the most popular colours being Blush. Our flower girl dresses and sashes are available all the same colours as our adult dresses so thay are a perfect match. 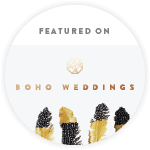 We have a complementing Blush lace in our collection and all our designs are also available in lace versions so you mix and match to create the perfect look for your bridal party. 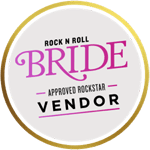 Follow these links to view the Willow dresses featured here as well as our Rose lace adult dresses and lace flower girl dresses. The dresses featured here are the Double Layered Long Willow dress – because the Blush is such a pale and delicate colour we recommend that you opt for a double layered dress which has two layers of fabric on the skirt part of the dress rather than the usual single layer Willow dress, this second layer then acts as a lining so you don’t need to worry abut any translucency. 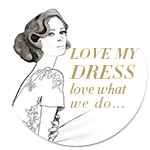 Whilst we only recommend having a double layered dress for the palest colours in the collection (White, Ivory, Pale Peach, Blush, Pastel Pink & Primrose) you can have any colour dress double layered to give you a more weighty and luxurious feeling dress. A double layer will also provide better coverage over any underwear lines and will give you a more secure feeling if you worry you might have any lumps or bumps. 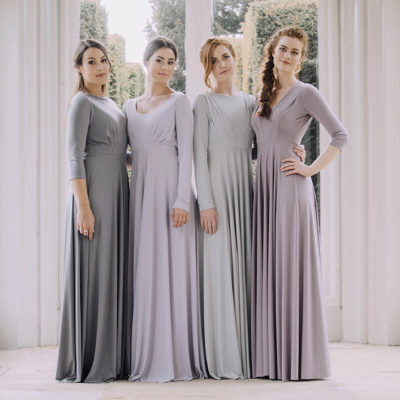 Our beautiful Blush coloured dresses are perfect for weddings and look stunning as part of a solo colour scheme but also look great with many other colours like Dove Grey, Sage, Navy and so many more. Our Blush colour is a soft and neutral shade of pink without the sickly sweet tone that you often find in pastel colours meaning that its super flattering to all skin tones and even girls who usually wouldn’t dream of wearing pink are happy to be seen in our sophisticated Blush. 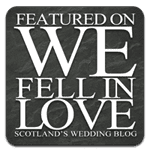 These beautiful photos were taken on Location at Swanton Morley House and Gardens in Norfolk, England which is avaiable to host weddings all year around. 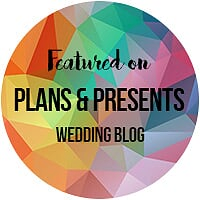 The large mature gardens provide the perfect backdrop for a wedding giving you endless photo opportunities and the venue has been expertly designed to accomodate you and your guests for the entire day.